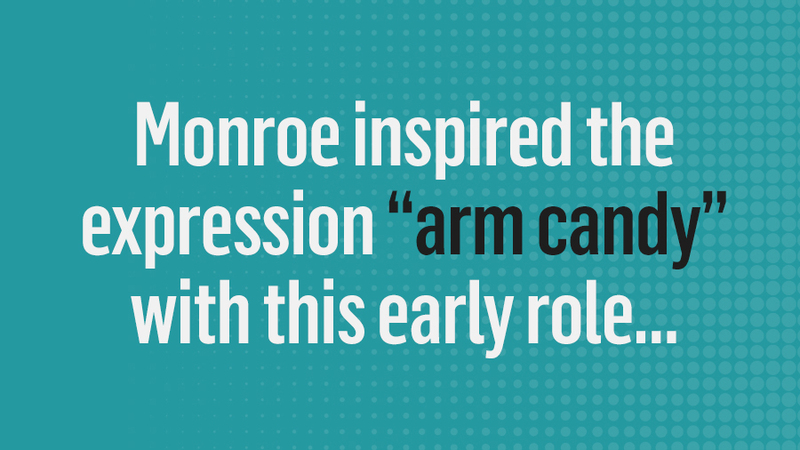 Norma Jeane Mortenson! Yes, Mortenson! 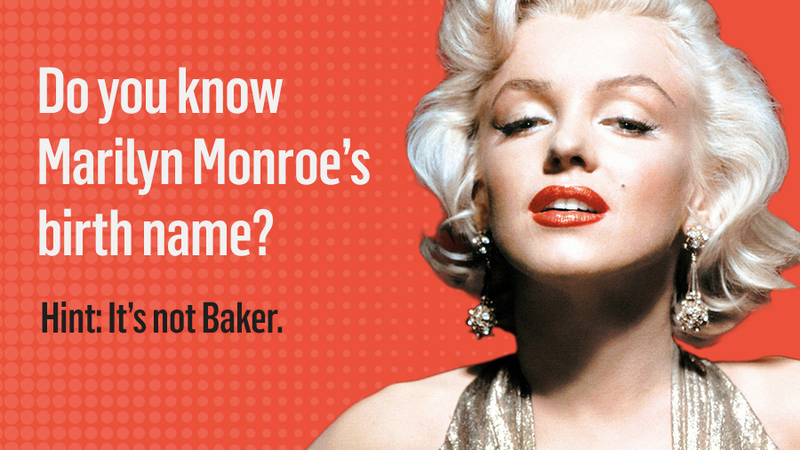 Her mother's married name was Baker, and Monroe was baptized Baker, but she was born Mortenson. 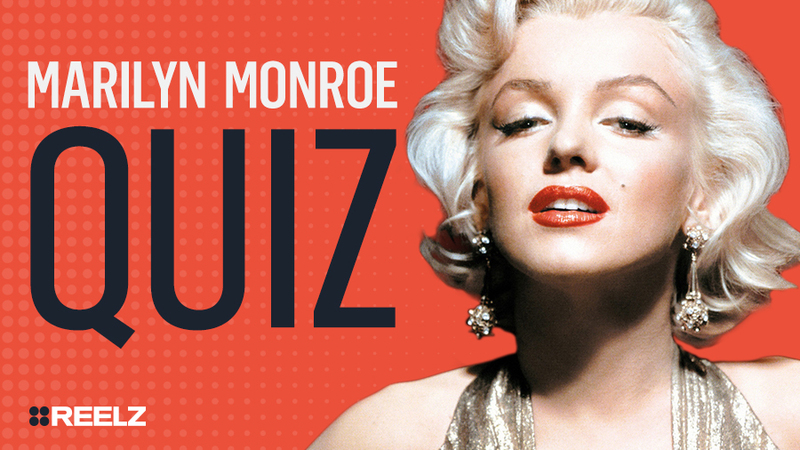 Do you know which movie was Marilyn’s first ever? Dangerous Years! It was a small part, but everybody's got to start somewhere. 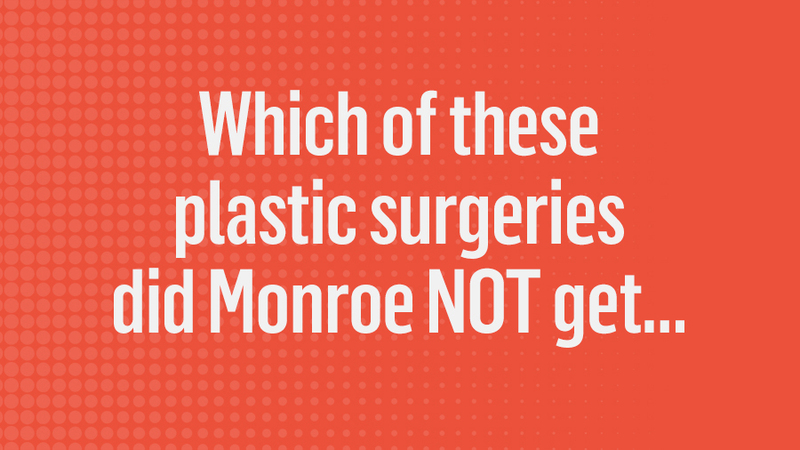 Monroe did NOT get her molars removed for deeper cheekbones! She did however get her hairline changed, and her nose and chin worked on. Miss Casswell - All About Eve! “All About Eve (1950, FoxVideo). [Marilyn Monroe had] already had mini-roles in eight movies when she turned up as George Sanders’ arm candy in the party scenes of this film. But her jewel of a performance as an actress-on-the-make caught the public’s attention. 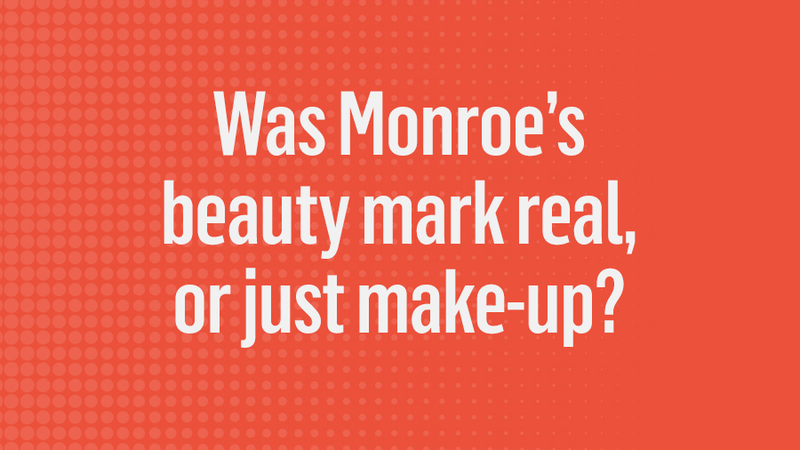 Was Monroe’s beauty mark real, or just make-up?